Corang Estate is borne of a love of nature and the outdoors, combined with a passion for great wine. 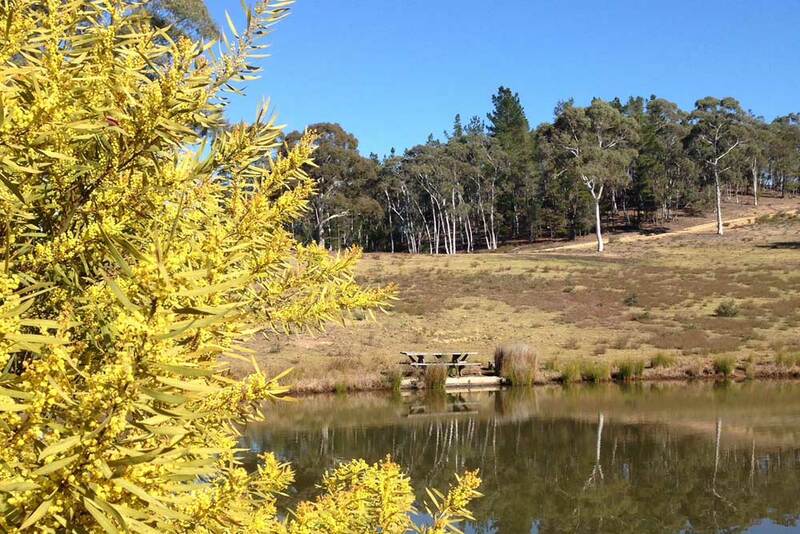 Nestled in the western slopes of the Great Dividing Range at an altitude of 600-700 metres, Corang Estate is an idyllic mountain bushland setting in the Southern Tablelands of NSW. Set on 120 acres and bordered by the Corang River, Corang Estate encapsulates tranquillity, fresh air and natural beauty. Kangaroos and wallabies can be seen hopping out of the tree line to feed in the early evening, platypus frolic in the early morning stillness of the river and black cockatoos squawk in the trees, while eagles soar in the thermals up above. 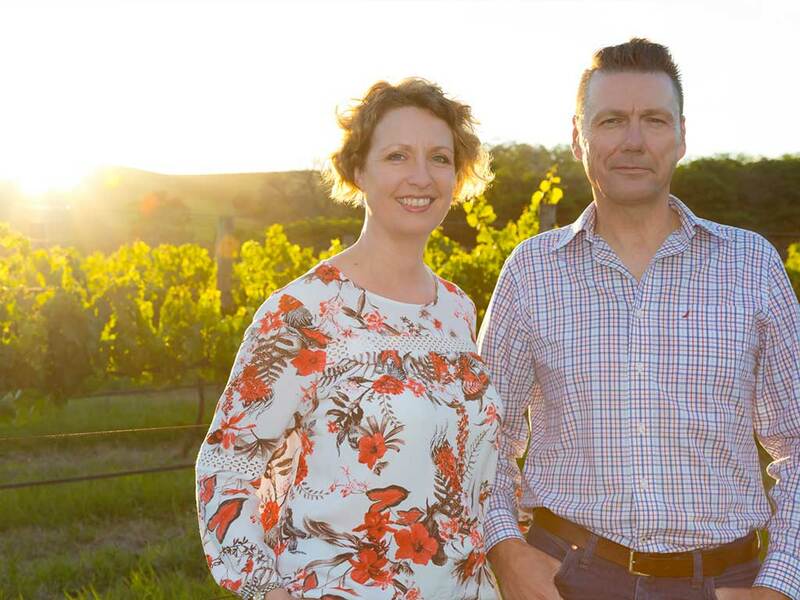 It’s the unique combination of mountain scenery, bushland, animals and the river that is the inspiration for the Corang Estate brand. Initially bought in 2002 as a bush block for an outdoor retreat and a slice of riverside paradise in the NSW Southern Tablelands, there was always the seed of an idea that one day it would make a great vineyard site. The stony soils and climatic conditions match those of many of the world’s great wine growing regions. Jill and Michael Bynon built a traditional-style cottage on the property and have spent many years enjoying weekends away from the city and busy corporate lives, each visit wishing the time was a little longer. In 2016 it was time to plant that seed of an idea and make the vineyard and regional wine selection a reality. Jill is a linguist and marketing professional. During her years of language studies (French, Italian and Spanish) she spent lots of time in Europe, particularly France, where she developed a keen appreciation for the wine and food culture. She later moved from her native Scotland to Australia where she met Michael in 2003. Their combined skills and shared love of good wine, food and nature was the foundation on which Corang Estate was built. The essence of Corang Estate is about celebrating the unique wine flavours and cool climate styles of the NSW Southern Tablelands. Our regional selection showcases fine examples of the wines this area has to offer, which in time will be complemented by our own estate-grown Shiraz and Tempranillo. 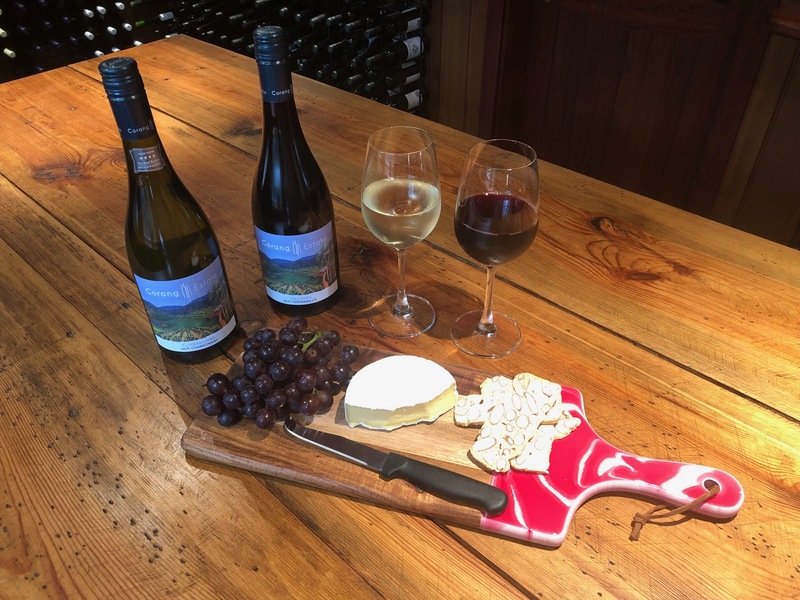 The Hilltops and Tumbarumba regions of the Southern Tablelands are producing some of Australia’s most exciting wines at the moment. We have selected superb examples of these, working closely with winemaker, and growers to ensure top quality.